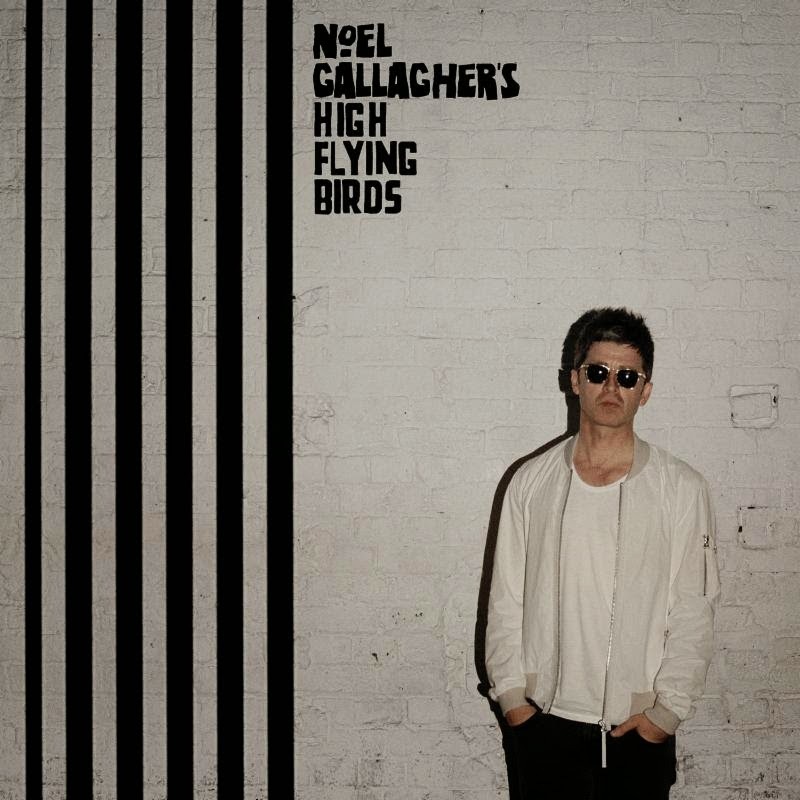 Noel Gallagher took to Facebook today to announce the release of his second solo album with Noel Gallagher's High Flying Birds. The album, Chasing Yesterday, will arrive next March and will feature longtime Gallagher friend and iconic guitarist Johnny Marr on guitar for "The Ballad of The Mighty I." Take a look at the cover, above, and the tracklisting, below, as well as hear the first single "In The Heat of the Moment."